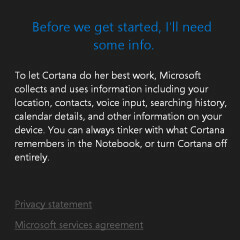 Microsoft announced earlier this year that Cortana would be coming to both iOS and Android. 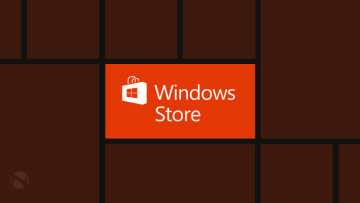 While the app is set to arrive for Android sometime this month, the APK file has found its way to the Internet. 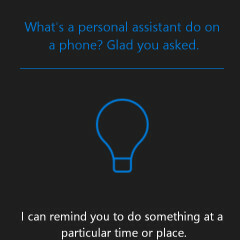 The app, which can be downloaded and installed on any phone running Android 4.4 and above, brings Microsoft's personal digital assistant the billion or so users of Android. 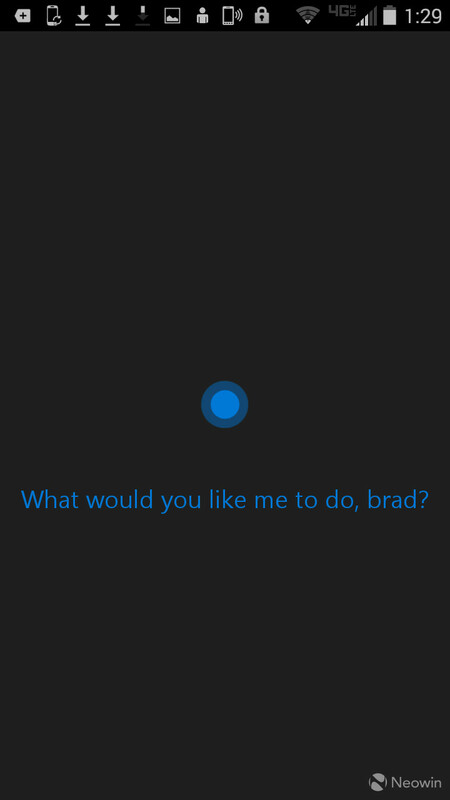 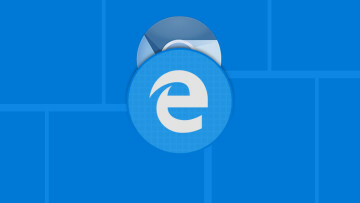 Cortana is Microsoft's version of Siri and Google Now and seeing that the digital assistant will be shipping with Windows 10 and Microsoft hopes that OS will reach a billion users within the next three years, the platform is about to expand its user base by a boat load of users. 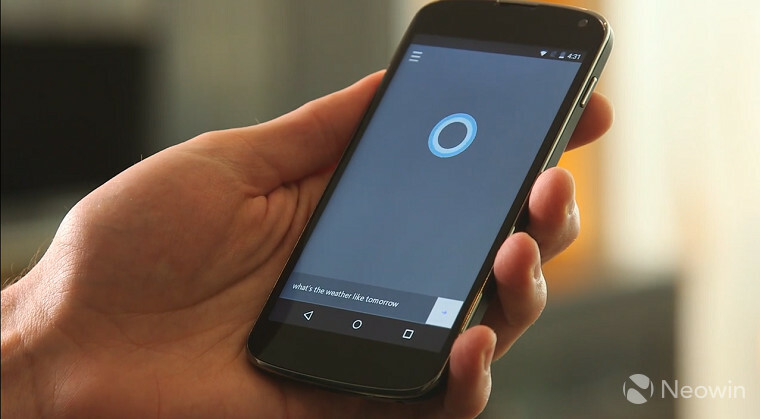 By also releasing this app for Android and iOS, Cortana is set to be the most widely distributed digital assistant on the market. 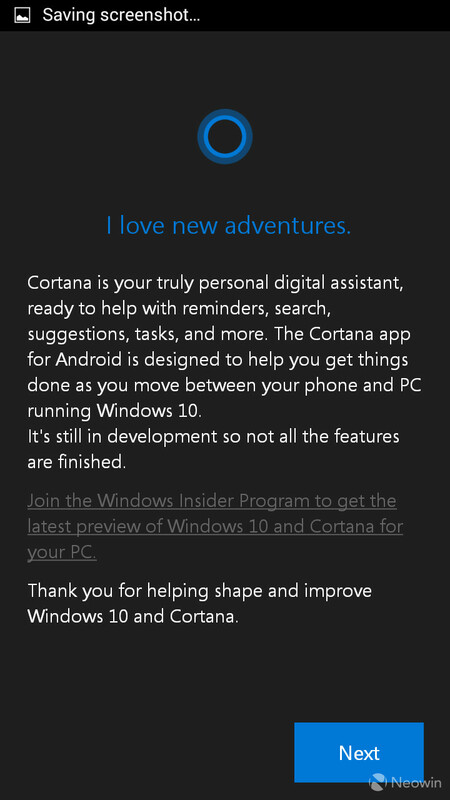 The app, which has been crashing quite a bit on our device but it is a leak after-all, is just like Cortana on Windows 10. 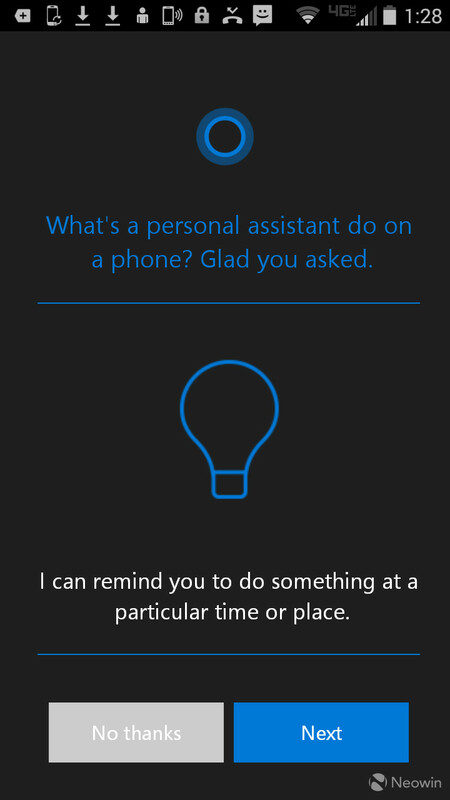 But, this version does not support 'Hey Cortana' but besides that, will feel familiar to anyone who has used the feature before. 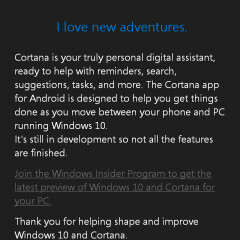 We will be curious to see how the iOS app compares to that of the Android version. 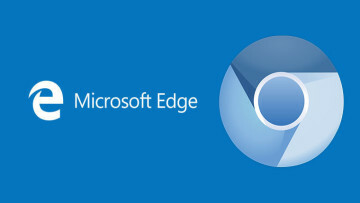 By its very nature, Android is much more open and allows developers to dive deeper into the OS whereas iOS is limited in this regard. 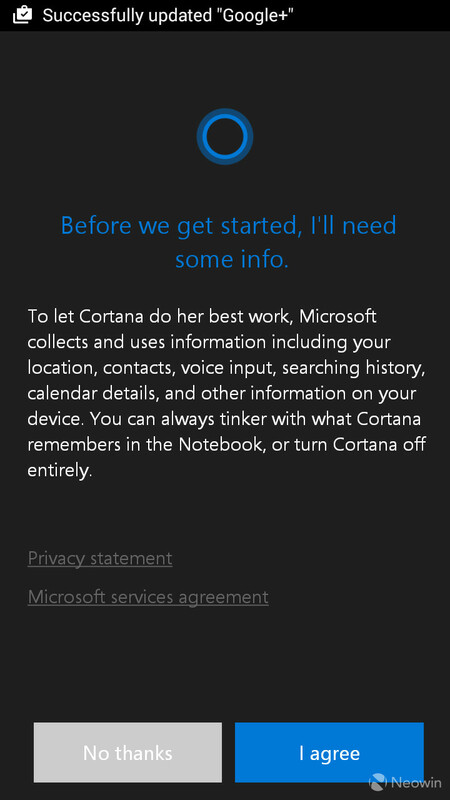 [Update] If downloading APKs from a random location on the web isn't your thing, there is an official route you can go to try out Cortana. 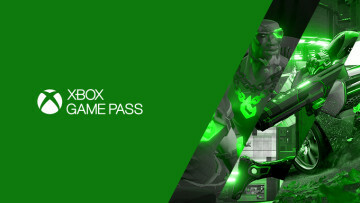 If you follow this link, you can join the beta program and get the bits directly from Microsoft.